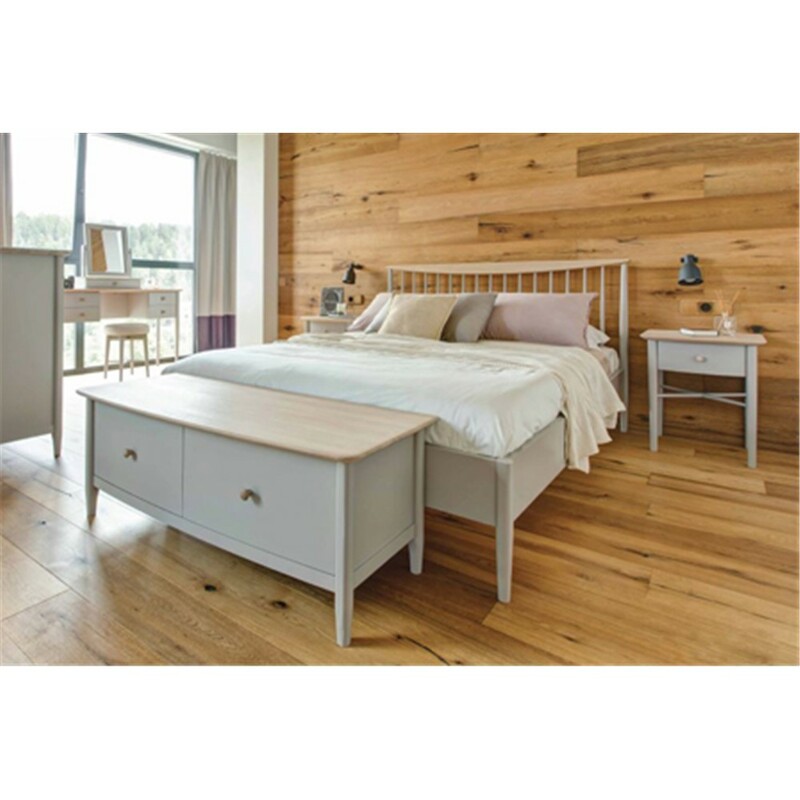 TCH are a family owned company which has been crafting beautiful furniture for over 25 years. With roots which started in the North West of Lithuania, TCH has become an internationally recognised brand, known for crafting furniture all of shapes, sizes, styles and designs which can find a place in any home. Each piece has been crafted with longevity and comfort in mind to ensure complete and utter customer satisfaction. By using sustainably sourced timber and minimising waste, TCH strive to reach the highest environmentally friendly standards during the production of their furniture. Every piece is made to the highest quality with an elegant and attractive design. At David Phipp, we have the Coelo, Cromwell and Lamont range available. 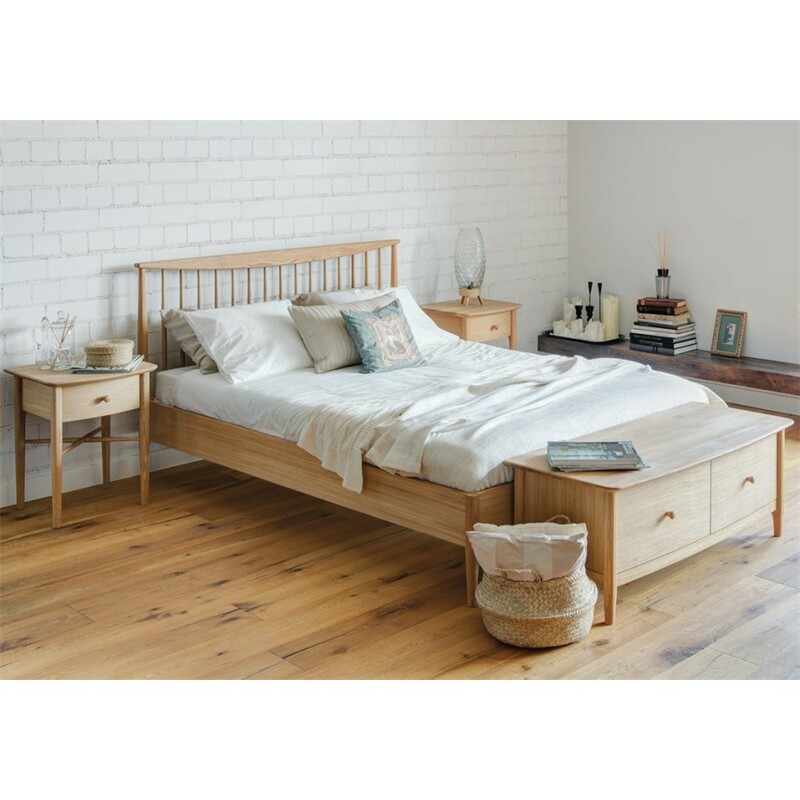 Browse the full range online or visit the David Phipp Furniture Showroom in Ferndown to see the range for yourself.